Going on vacation to the Riviera Maya Mexico? 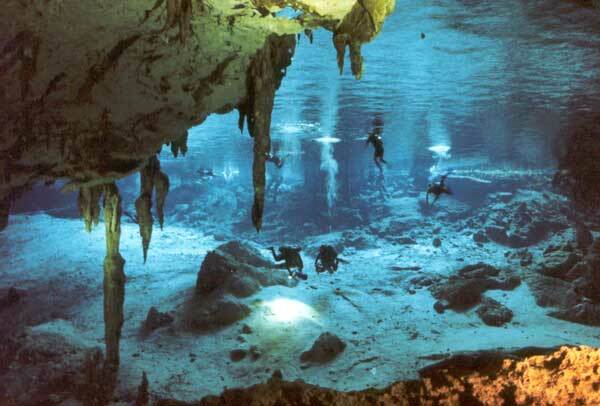 Want know what things there are to do in the Rivera Maya? Our guide gives you the activities that will make your vacation great. The Riviera Maya is located on the Yucatan Peninsula on the eastern coast of Mexico close to Florida. The Riviera Maya has is located just south of the world famous vacation resort town of Cancun and although the Riviera Maya is a lot quieter in comparison, many people prefer this and still enjoy a fantastic vacation on the Riviera Maya with plenty of interesting things to do. The Riviera Maya enjoys some of the most beautiful natural scenery in the world. The golden beaches which look onto the sparkling blue waters of the Caribbean Sea, in addition to the lush green jungle landscape that can be explored inland, make the Riviera Maya an ideal place to come if you are interested in a vacation filled with outdoor activities. The Mexican government, who are keen to prevent the over development of the Riviera Maya, have set aside several specifically designated ecological reserve areas. These are fantastic places to come to if you are into nature walks and interested in seeing hundreds of different and unusual plant species, as well as a few animal species. The Riviera Maya is also home to some ancient and fascinating archeological sites. The Riviera Maya, which gets its name from the ancient Mayan civilization that once inhabited this part of Mexico, has several sites dating back thousands of years. One of the most popular arche3ological parks in the Riviera Maya is the Xcarat Ecopark where you can see old temples, markets and private dwellings dating back thousands of years. The Riviera Maya enjoys some of the best scuba diving in the world with the second largest natural barrier reef being located just off the eastern coast of Mexico. In general the waters are warm and calm while the visibility is good. The marine life is varied and the coral is colorful. There are dozens of dive outfits who will take you out on day trips or even live aboard diving tours.